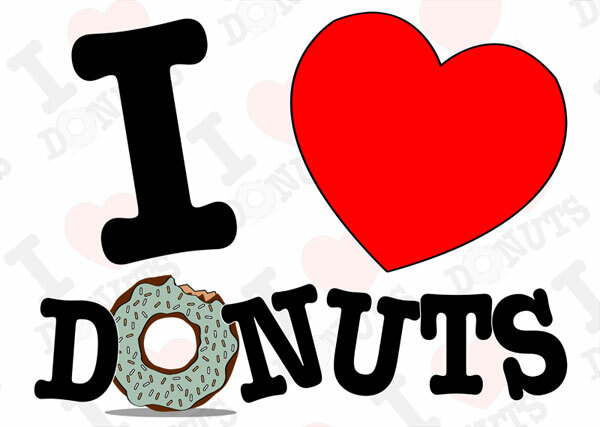 Protect What Matters Most: Happy National Doughnut Day! Did you know that the first Friday in June is designated as National Doughnut Day? National Doughnut Day actually stretches back all the way to 1938, when the Salvation Army initiated the holiday to commemorate the volunteers who passed out doughnuts to soldiers on the front lines in World War I. According to Wikipedia, it was started by the Salvation Army as a fundraiser and continues as such today. Also from Wikipedia, "Soon after the US entrance into World War I in 1917, The Salvation Army sent a fact-finding mission to France. The mission concluded that the needs of US enlisted men could be met by canteens/social centers termed "huts" that could serve baked goods, provide writing supplies and stamps, and provide a clothes-mending service. Typically, six staff members per hut would include four female volunteers who could "mother" the boys. These huts were established by The Salvation Army in the United States near army training centers. About 250 The Salvation Army volunteers went to France. Because of the difficulties of providing freshly baked goods from huts established in abandoned buildings near to the front lines, two Salvation Army volunteers (Ensign Margaret Sheldon and Adjutant Helen Purviance) came up with the idea of providing doughnuts."